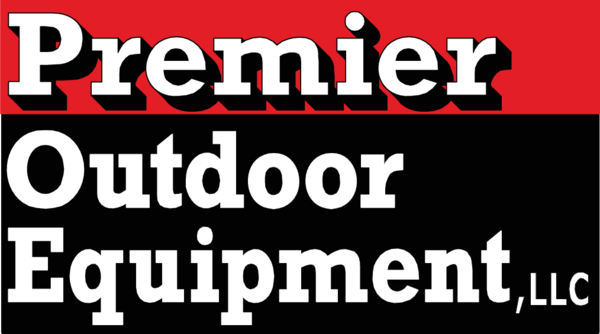 Premier Outdoor Equipment has been providing excellent products and service for over 20 years in the Texarkana area. We specialize in many different types of outdoor equipment including commercial & residential zero-turn mowers, residential riding tractors, tillers, push mowers, generators, pressure washers, and several different lines of handheld equipment. We keep a large inventory of parts to help minimize downtime.